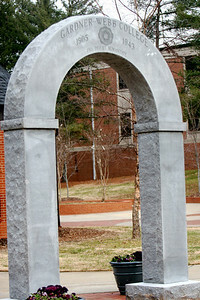 The class of 2008's "senior gift" was to help in the movement of the Gardner-Webb Arch so it may once again be used for graduates to pass through during commencement ceremonies. 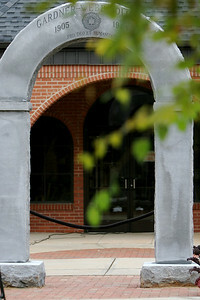 During Homecoming, a rededication service was held in recognition of this endeavor. 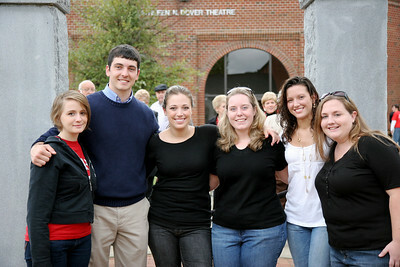 2008 winter graduation ceremony; December 15, 2008.